RegaloPrint is a Canadian Printing company that provides customized boxing and printing services to corporate world. Registered under Canada Corporation, we are an ISO 9001:2008 and FSC certified printing firm. We provide free fast shipping to our esteemed clients and delivery at their doorstep within 3-7 business days. For urgent shipment orders our turnout time is 3 days at maximum. From the moment a client places order, we oversee the smooth production and delivery of the custom printed boxes and packaging supplies. We bear responsibility for secure shipment until received by the client. We do not limit clients with any minimum order requirements. Our high service standards are available to both small and large business operations from all sorts of business ventures. We enable our clients to take their pick of numerous design, style and coloring options. Depending upon the requirement of the clients and nature of the products, we use variation in printing of box packaging, supplies and moving boxes materials. But one thing remains constant, we never falter in quality of our services. Offering CMYK, RGB, PMS printing and prototype based printing services, we are known for our accurate realization of the brand’s theme and product’s specifications. Despite our wide range of box printing, designing, color, size, printing stock and style options, we charge competitive rates with money-back guaranty in case our product fails to meet clients’ expectations. Box printing, product packaging and wrapping boxes in modern day technology, provide an opportunity more than mere wrapping of a product for safe storage and shipping. It provide businesses with a chance to communicate with their target market through visual projection of brand image. 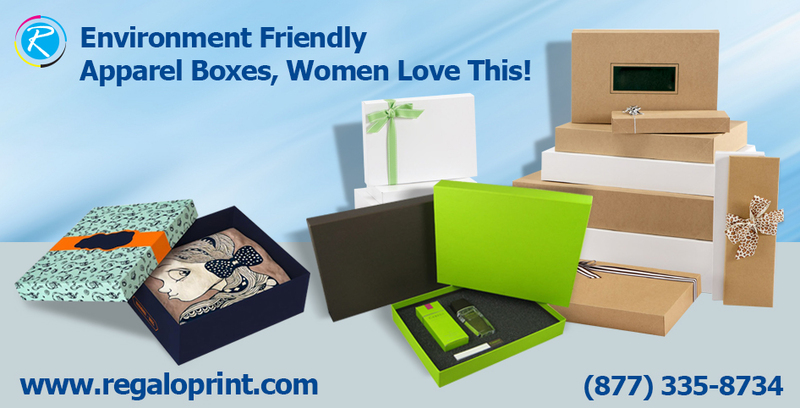 A custom printed box is way to convey brand message without saying a word. If made attractive enough, these boxes can become a defining characteristic of the product. People begin to recognize the product with its wrapping and thus gain popularity in market.